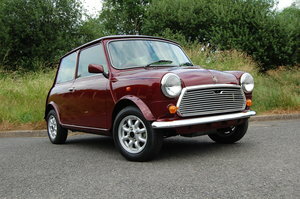 Austin Rover 1000, 1989, Classic Limited edition of 500. 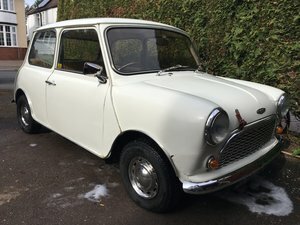 Two door saloon manual black model. Now 30 years old!. Genuine mileage 2550. All original body and interior. Pristine condition. A real collector's car. Registered in Ireland in 2011, passed NCT 2011, and garaged since then, only taken out at intervals to keep in good motoring order. 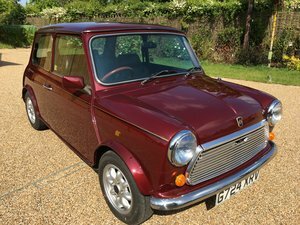 A true specimen car for a mini enthusiast.